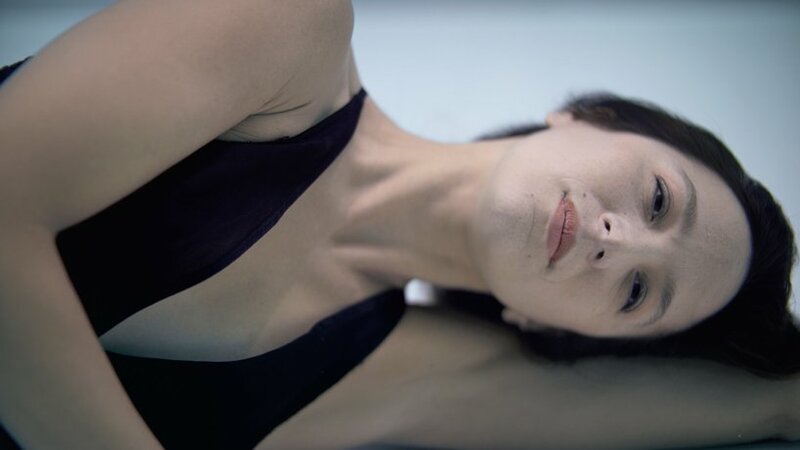 Artist and underwater choreographer Julie Gautier performs in the world’s deepest pool in her latest work Ama. Ama shows Gautier performing for several minutes, holding her breath throughout various part of the routine before rising up to the surface. Ama takes its name from the Japanese word for ‘Woman of the sea’ and is dedicated by the artist to ‘all the women of the world’. It was filmed at Y-40 Deep Joy, the world’s deepest pool near Venice, Italy. 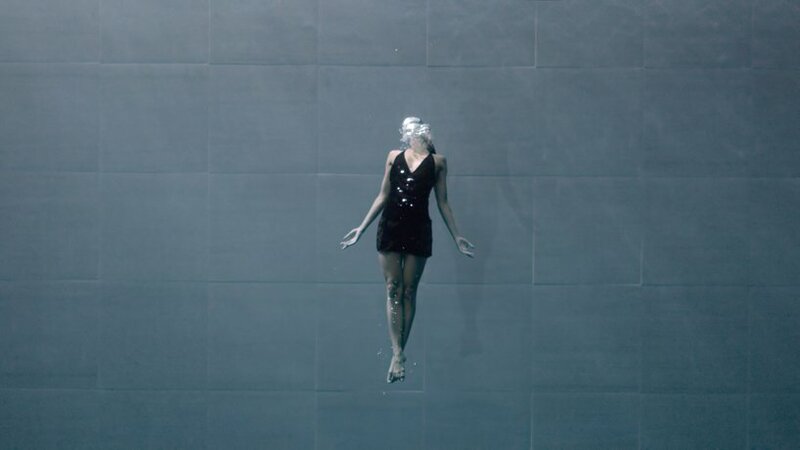 The video is one in a large body of work including Beyoncé’s music video Runnin and an underwater film for a company called Les Films Engloutis. Gautier creates them with her world champion deep sea diver husband Guillaume Néry.